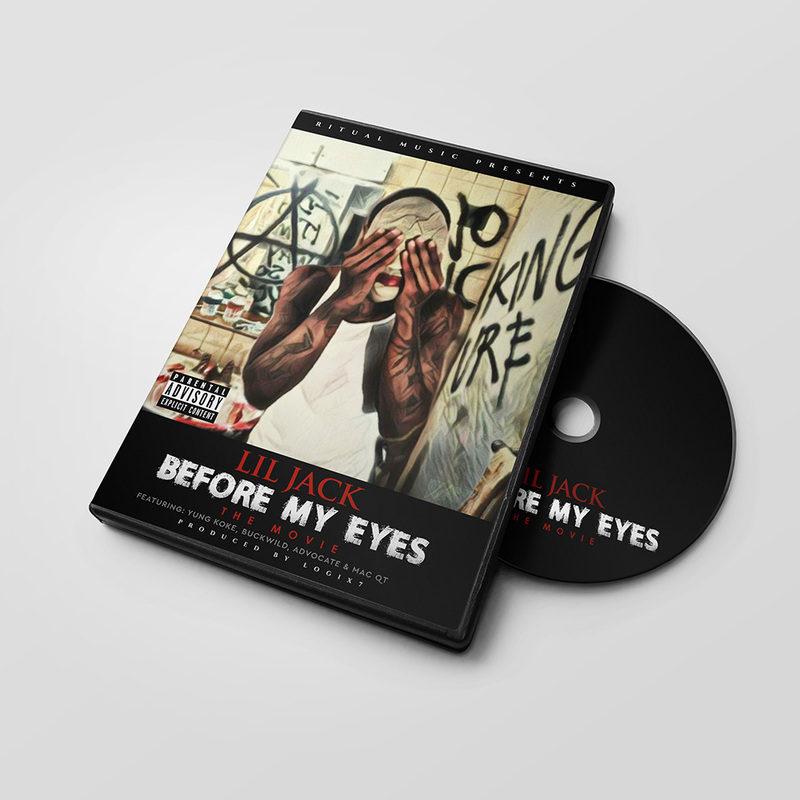 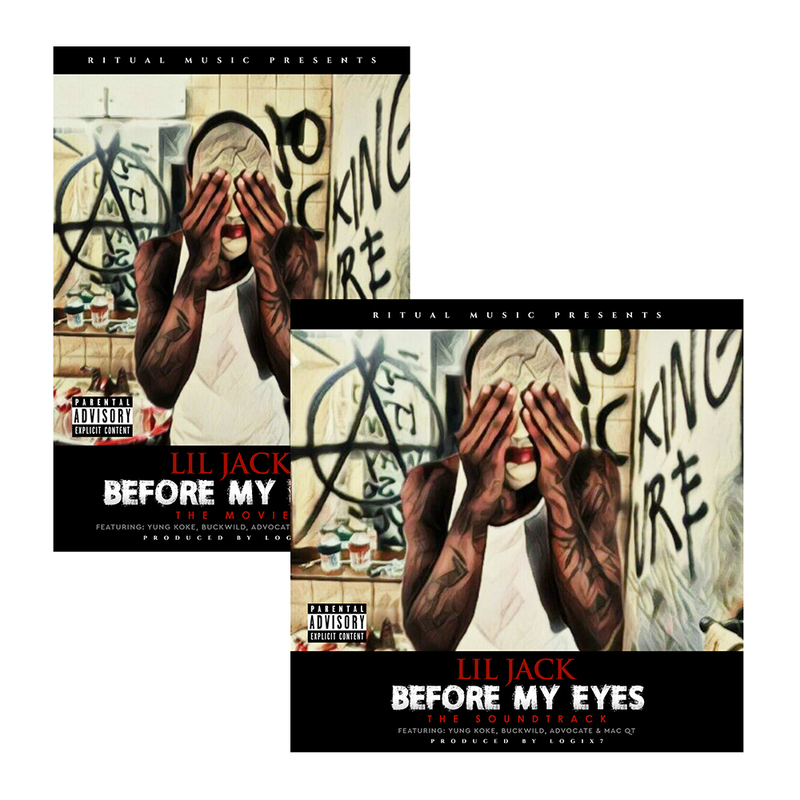 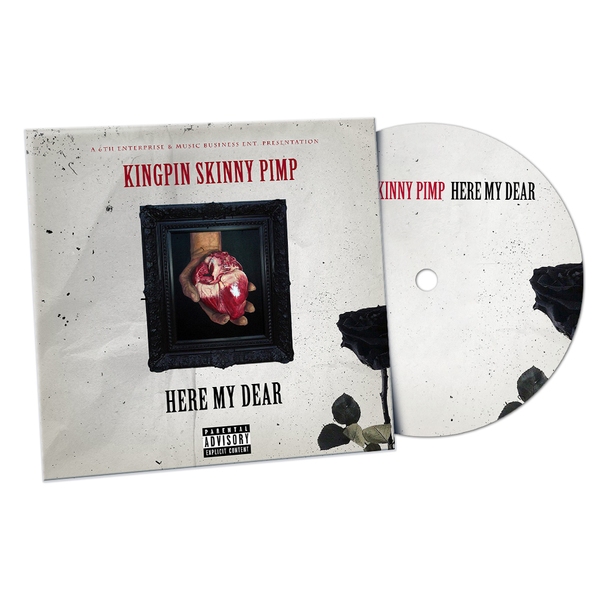 The official movie & soundtrack for Lil Jack's "Before My Eyes". 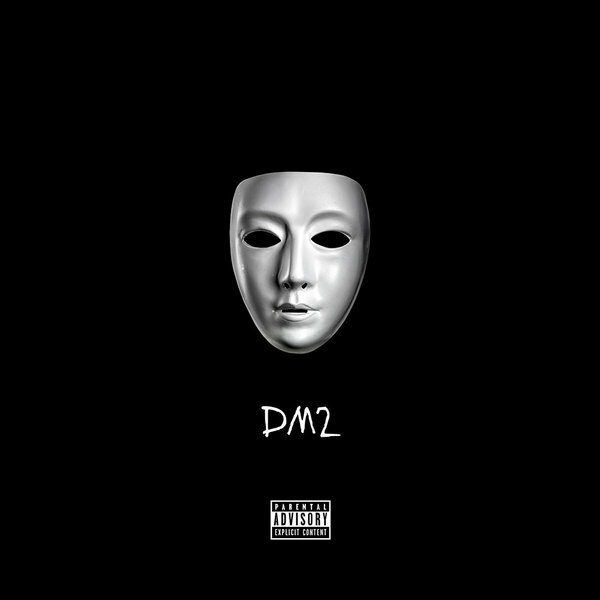 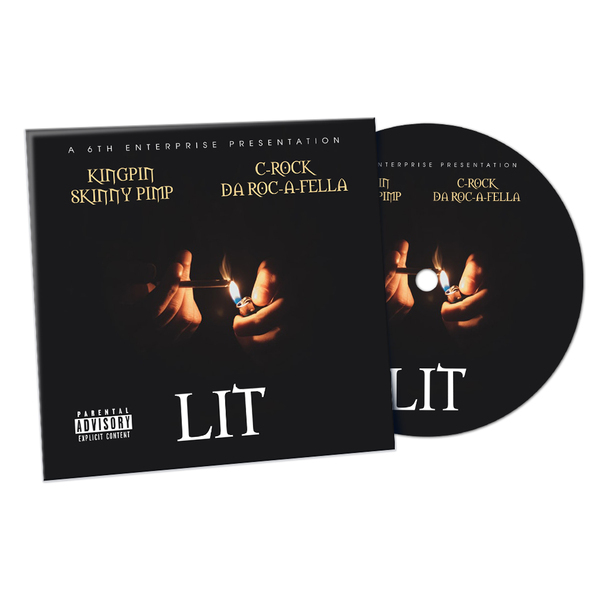 Features Yung Koke, BuckWild, Advocate & Mac QT. 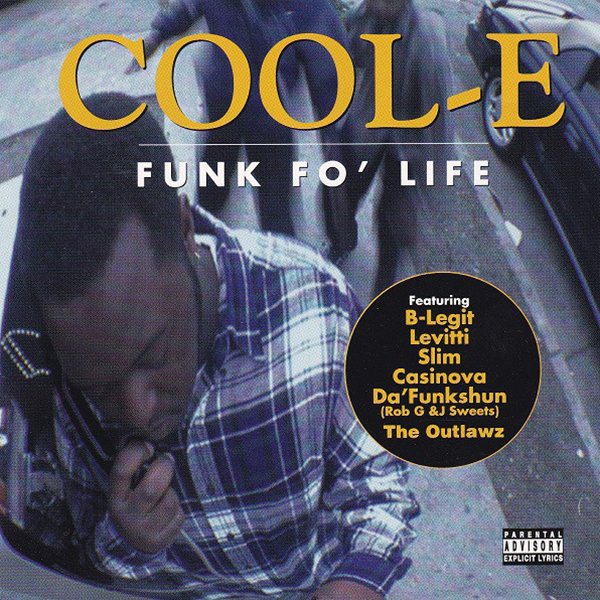 Produced by Logix7. 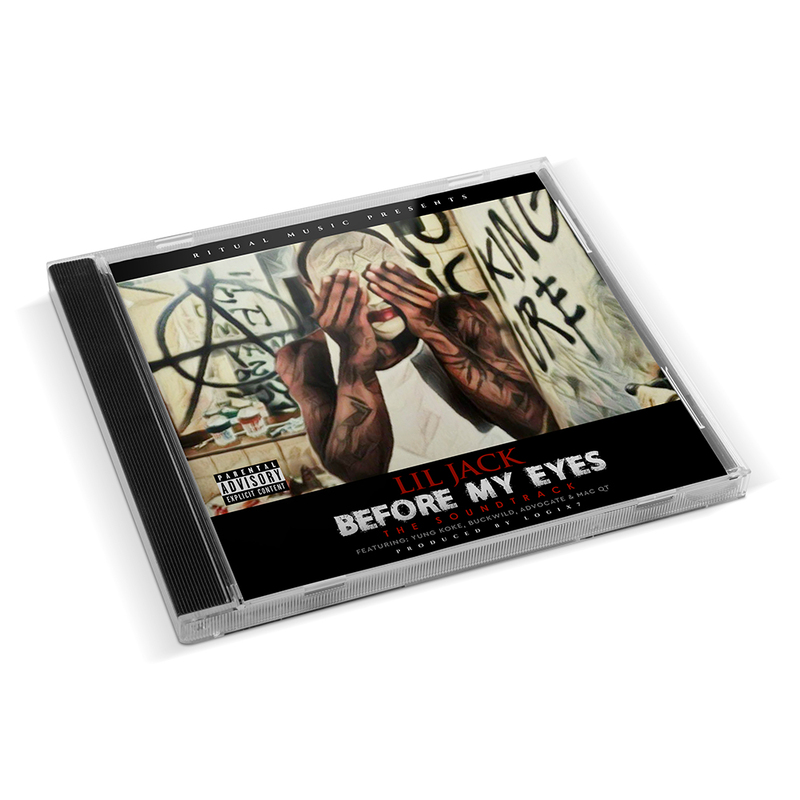 DVD includes the movie "Before My Eyes".